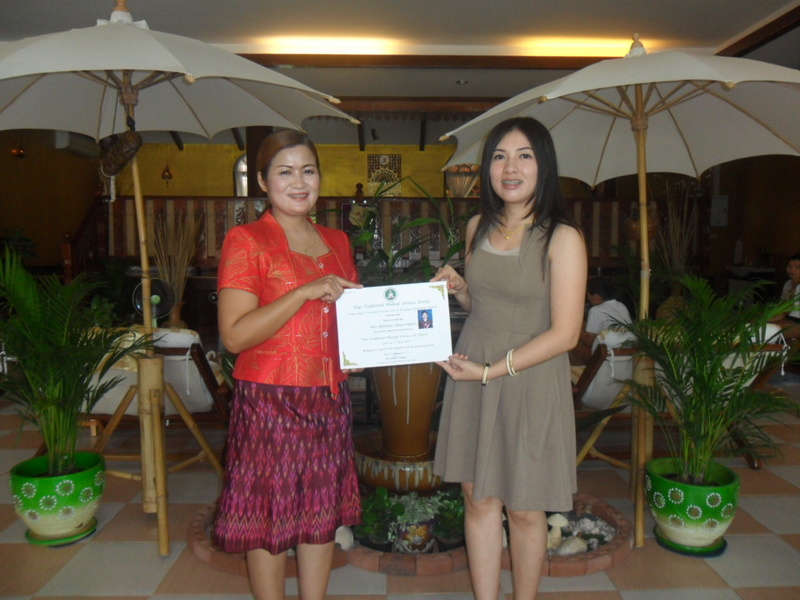 Planning to get your Professional Thai Massage Certificates ? At Luckrez we can help you achieve your goal ! At Luckrez we are dedicated to help you achieve these goals with our professional, caring, and friendly instructors in our warm and professional facilities and get your Professional Thai Massage Certificates ! 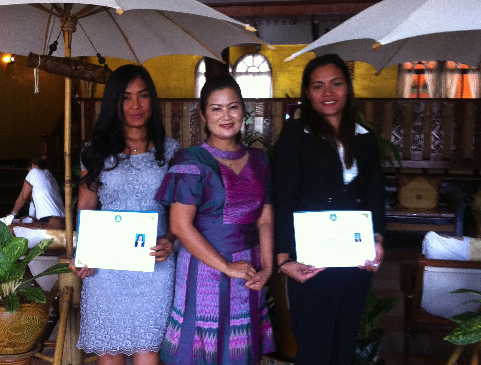 Do you wish to become a certified Thai massage therapist? Would you like to improve your massage techniques and gain new skills? Do you want to give massages to someone you care and love? Are you eager to learn how to make and apply Thai traditional herbal remedies? At Luckrez you will be able to gain the highest standard of Traditional & Professional Thai massage skills and techniques ! Our goal at Luckrez is to tailor our students` needs to ensure their success ! Thai massage is more energizing and rigorous than more classic forms of massage. It is also called Thai yoga massage, because the therapists use their hands, knees, and legs to move you into a series of yoga-like stretches on a comfortable floor mattress. During these courses you will learn how to perform Thai massage on the whole body for relaxation, relieving muscular fatigue and pain, and reducing tension. We will teach you how to give full body massage in Supine, Lateral, Prone and Sitting positions. In addition, you will learn the acupressure points and the energy lines which are essential pieces of knowledge to be acquired in Thai massage. Professional Thai Massage Certificates – Thai Foot Massage is a massage of the lower legs and feet that involves hands on stretching and massage to “open” Sen (energy) Lines, along with the use of a stick to stimulate the reflex points on the feet which correspond to the internal organs of the body. Thai Foot Massage stimulates these points to promote general health and well-being. This is a 5-day course that focuses on the sole of foot to stimulate and balance all of four elements in our body (earth, water, wind and fire). During this course you will learn the techniques to be able to effectively stimulate the internal organs, giving the receiver a holistic treatment. During this course, you will study and learn the aromatherapy/oil massage techniques used in traditional Thai massage and western methods. You will learn how to release muscle tension and stress by rubbing and applying gentle strokes along the energy lines all over the body. You will also learn about the different applications of aromas/oils and how to apply them appropriately. During and after pregnancy a woman`s body undergoes many changes, some of them stressful and uncomfortable. Massage is the perfect way to reduce stress and promote general well being. Pregnancy Massage course will equip you with the knowledge and techniques necessary to be able to massage expecting moms and help them relax, increase their energy level, and relieve discomfort during pregnancy. You will receive your Professional Thai Massage Certificates after a thorough examination and consultation at the end of each course ! Our courses are managed and led by teacher Luck Wisetsuwan, one of the former head instructors at Watpo Traditional Thai Massage School with 18 years` teaching experience in more than 10 countries. 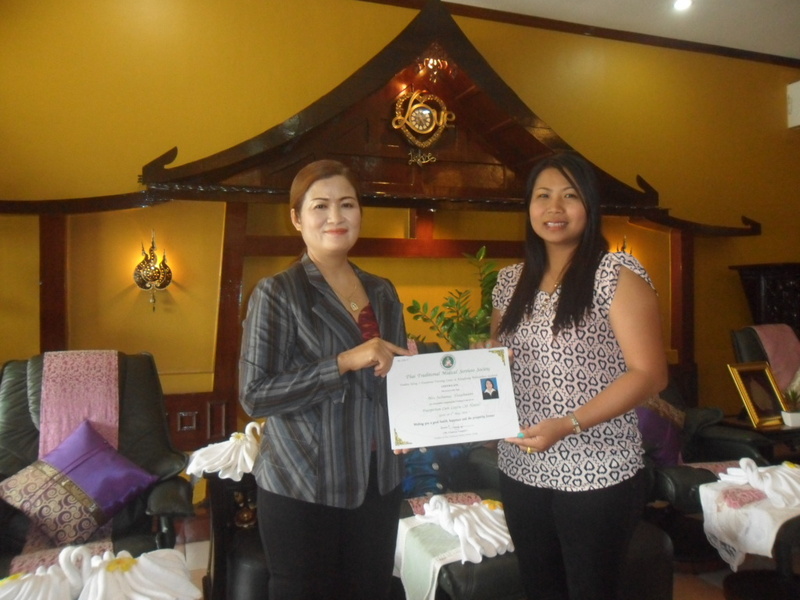 Feel free to Contact Us for additional information bout how to get your Professional Thai Massage Certificates and we are looking forwarding to helping you achieve your goals.